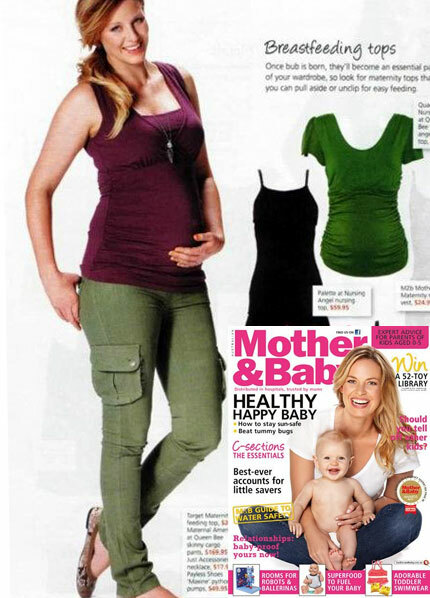 When you’re expecting, you often want clothing that is comfortable and easy to care for. However that doesn’t have to be synonymous with baggy and unflattering! Fortunately it is possible to find maternity outfits that are comfortable and practical, while also helping you look and feel pretty and stylish. WIN a pair of ECCO Womens Shoes from their new SS15 Collection! Winter may well and truly be in full swing, but there's nothing like a new pair of shoes to give your wardrobe (and your mood!) a bit of a mid-season pick me up. Meet Allie - currently living in Seattle with the man of her dreams. Allie is a Jill of all trades with a passion for lettering, writing, photography, design and styling.